Ryan Lynn became the Youth Pastor at the Christian Center in May 2006. He married Megan in April 2006. They have 2 children, Adelaide and Caspian. During Ryan’s time in his youth group he was very active in the worship team, mission trips, and evangelism. During his senior year (2004) at Calvary Chapel Christian Camp, he felt God call him to go to Horizon School of Evangelism. While at HSE, he felt called to missions in Africa. Ryan spent 6 weeks in Nairobi, Kenya which transformed his approach and thinking towards ministry. His trip to Kenya opened him up to any direction that God might call him. In 2004, Ryan and Megan met while working at Cold Stone Creamery together. Megan had given her heart to the Lord the year prior after asking a fellow classmate for a Bible. Megan and Ryan became close friends while working together, started dating and were engaged a year after they met. In 2006, Ryan and Megan were preparing to get married and looking for a place to serve Jesus together. Through word of mouth from friends at HSE, Ryan was introduced to Pastor Steve and became the Youth Pastor 10 days after their wedding. 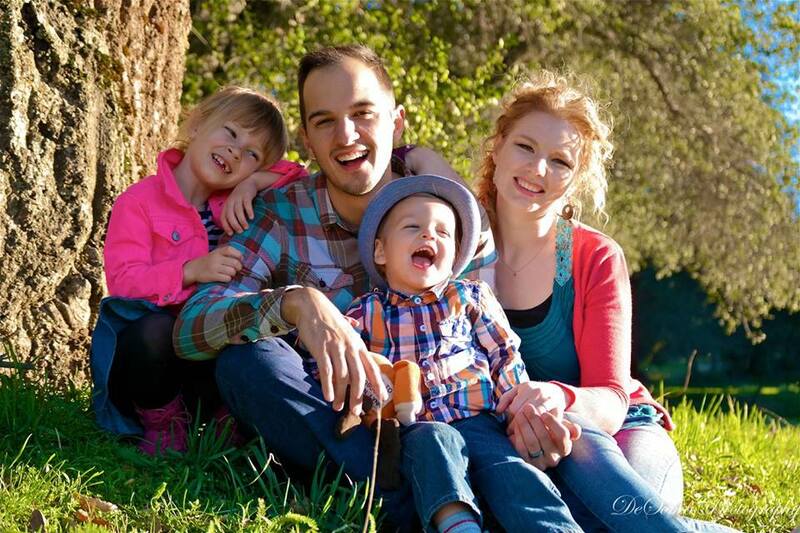 The Lord has blessed Ryan and Megan with 2 amazing children, Adelaide and Caspian.